PAL Cable Assembly manufacturer/supplier from China. Pre-assembled cable with customized cable length for different application. OEM available for your unique requirement. 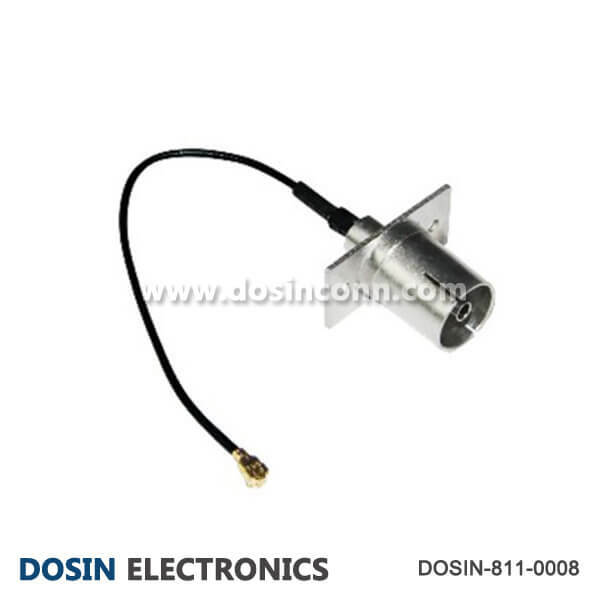 PAL Cable Assembly from Dosin Electronic will all been inspected before delivery, to ensure your normal using. Standard and Customized PAL Cable Assemblies pre-assembled for flexible and Semi-rigid cables. To satisfy your special need with small MOQ and Competitive price. Some PAL cable are not listed here, please contact the sales staff for details. 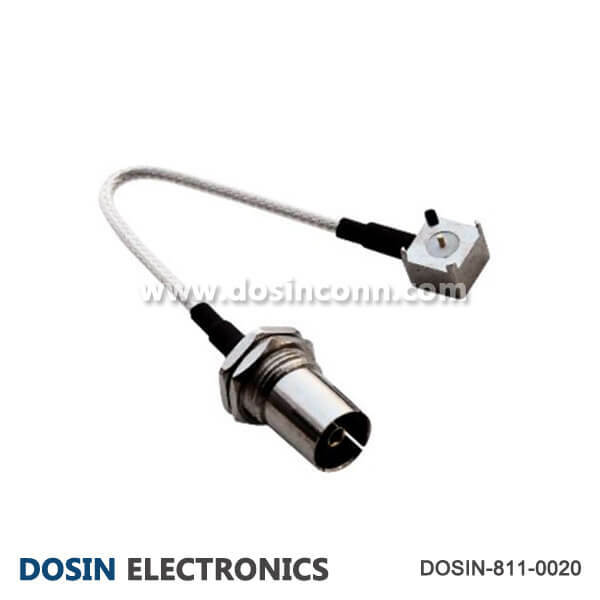 You can choose from all series RF connectors from Dosin Electronic, or give us your OEM design for production. Almost all RF Coaxial Cable is available for your choice. Suitable for flexible cables and semi-rigid conformable cable. The length of cable is flexible based on your application. Standard length or customized length for your different application. Interested with our PAL Cable Assemblies?Ask a FREE Quote Now! We will offer you customized solution accordingly. Sample will be sent for test before you make decision, no risk before you place order!